Batemans Bay Writers Festival is thrilled to announce an exciting line up for the 2016 Festival. In its third year, the Festival welcomes a number of eminent Australian writers and leaders across a diverse range of interests. Lifestyle, history, health and the arts share centre stage with some of the best writers of fiction, poetry, non-fiction and memoir. 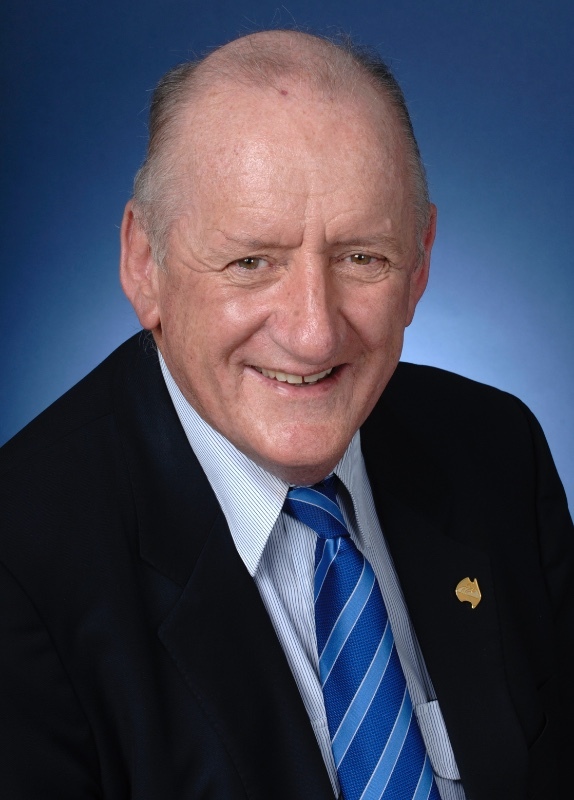 The Honourable Tim Fischer AC will open the Festival 2016 on 9 September and will be VIP celebrity speaker at the literary lunch on 11 September. The Festival will be bookended with drinks on Friday 9 September and a literary lunch on Sunday 11, both featuring the Honourable Tim Fischer AC—former Deputy Prime Minister, and Australian Ambassador to the Vatican Holy See and travel writer. Other highlights include award winning writer and GP, Dr Leah Kaminsky who will talk about her latest book, We’re All Going to Die, a book that challenges our fears about death and dying. Journalist and author Malcolm Knox will be talking about his latest fiction work The Wonder Lover as well as joining renowned environmental activist and business leader Geoff Cousins AM in a post election conversation about our changing attitudes to the environment. Darleen Bungey will feature in conversation about her two award winning biographies on the artists John Olson and Arthur Boyd. At the launch, Festival Director, Marion Roubos-Bennett said, “a writers festival enriches us all with the coming together of readers and ideas. We are diversifying our program to cover the vast range of readers’ tastes and our popular workshops will have a new stimulating series as well.